Qtip.me - Businessangels.fi - muutakin kuin rahaa. 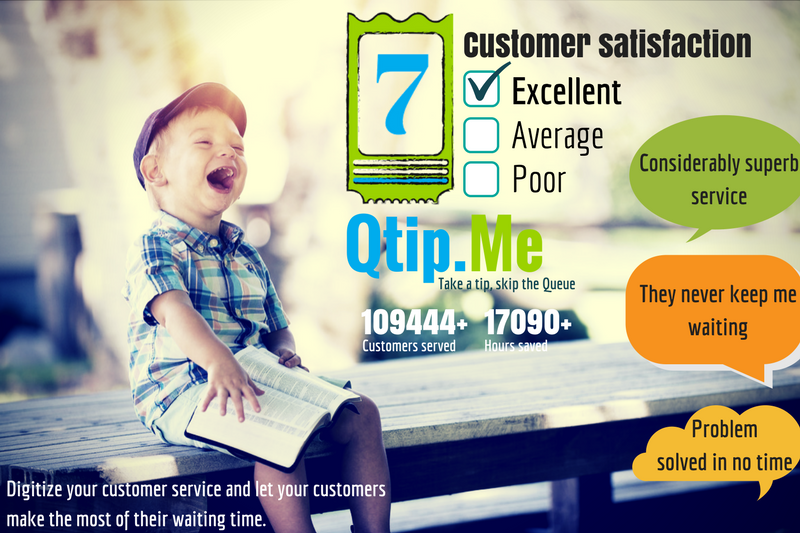 Our product Qtip.me is already running in production and we have clients in UK. We would like to get a push to increase our presence in the UK.